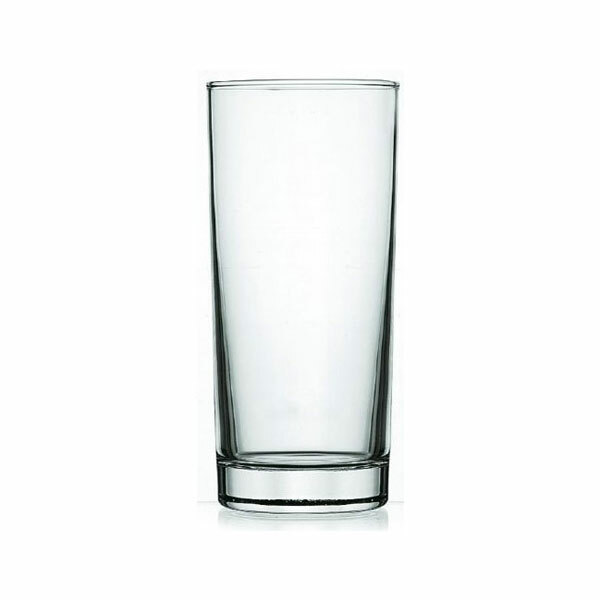 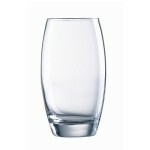 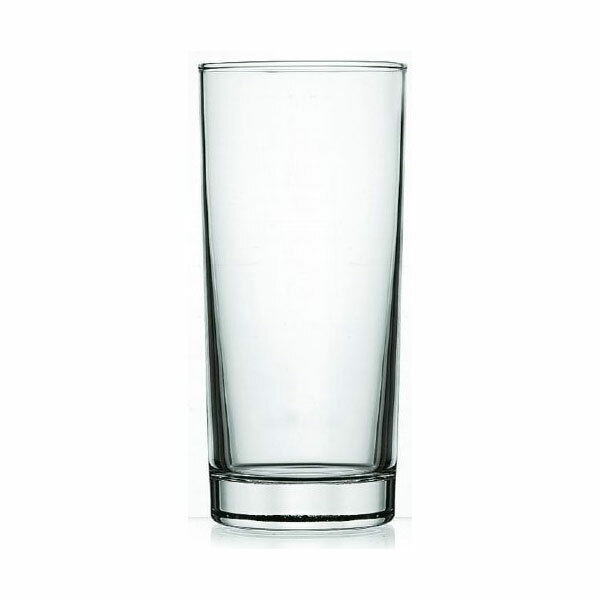 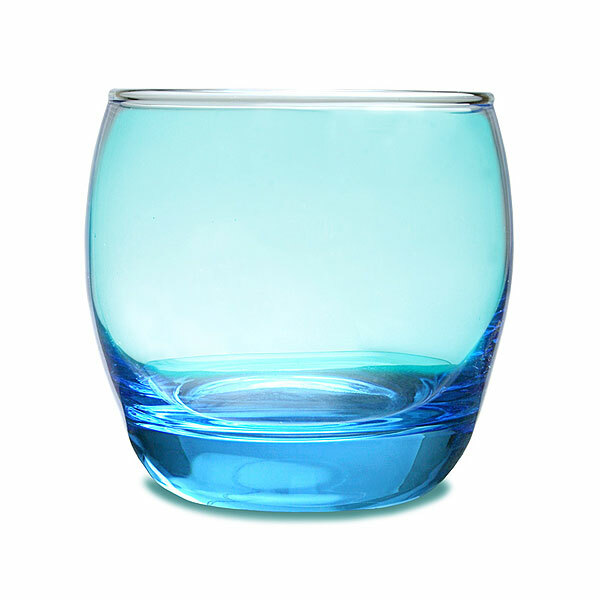 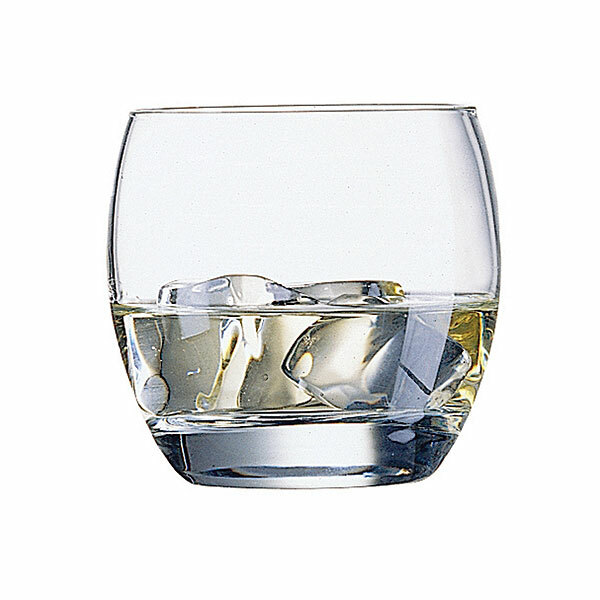 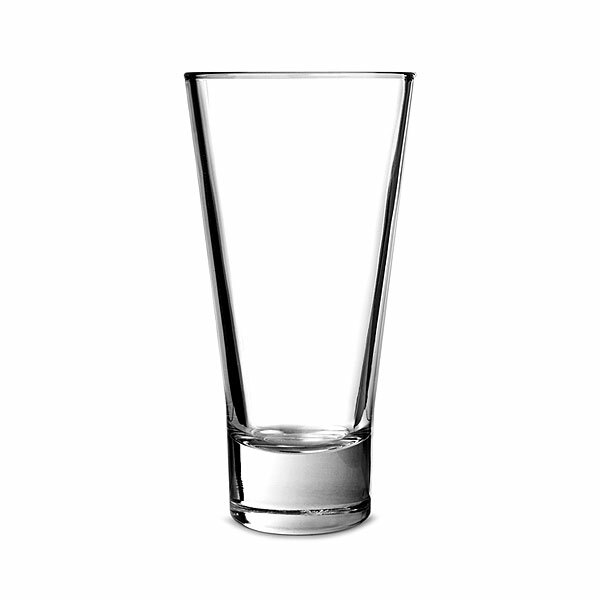 Our Salto hi-ball glasses for hire are modern and contemporary and provide the ideal glass for soft drinks or almost any other type of beverage at your event. 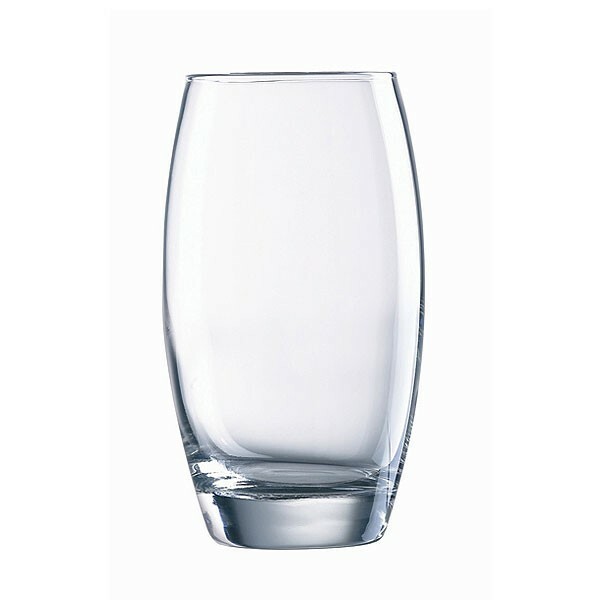 Hire glasses from Event Hire UK and you can be confident that you are dealing with a company that prides itself on the level of service we provide, as well as our product quality and prices. 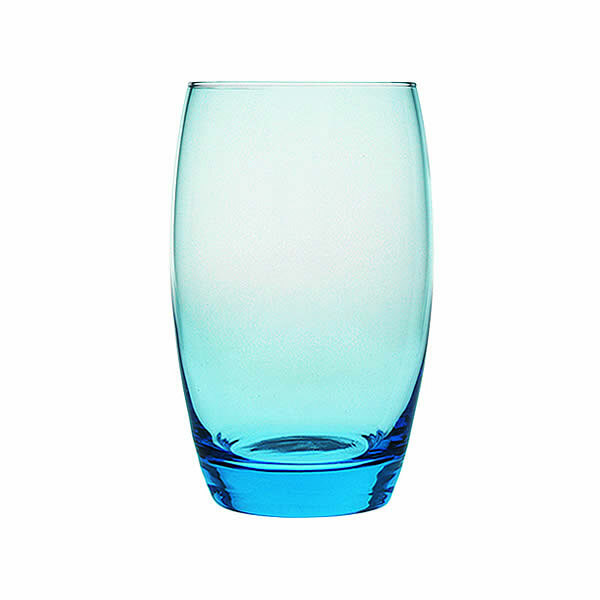 All our glasses to hire are delivered to you in pristine condition ready for immediate use at your table and so why not take advantage of our glassware hire service in the same way that many clients already do on your area.